Under the terms of the Government of Ireland Act 1920, powers over law and order were to be managed by the governments in Belfast and Dublin. 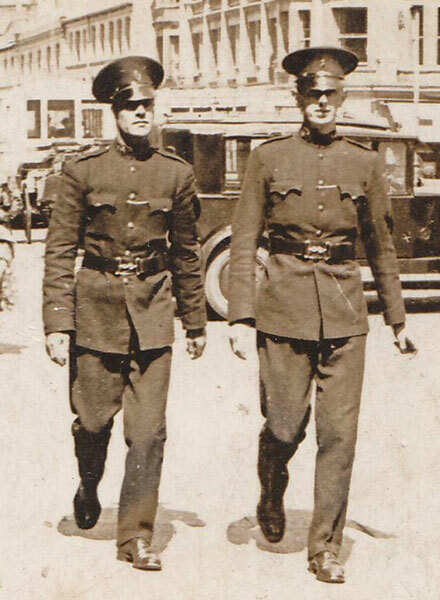 In January 1922 the British government and the government in Dublin agreed to disband the Royal Irish Constabulary (RIC) and establish two separate police services. The Civic Guards, later to be called An Garda Síochána, was established in the South, and the Royal Ulster Constabulary (RUC) began operations in Northern Ireland on 1 June 1922 under the Constabulary Act (Northern Ireland) 1922. The RUC was a 3,000-strong force. It was modeled closely on the Royal Irish Constabulary and approximately half of the RUC were recruited from the RIC. The RUC continued to work with the Ulster Special Constabulary. 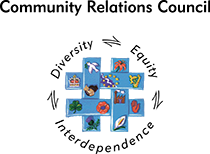 It was planned that about one third of the RUC should be recruited from Northern Ireland's Catholic population, however Catholics were hugely under-represented in the force. 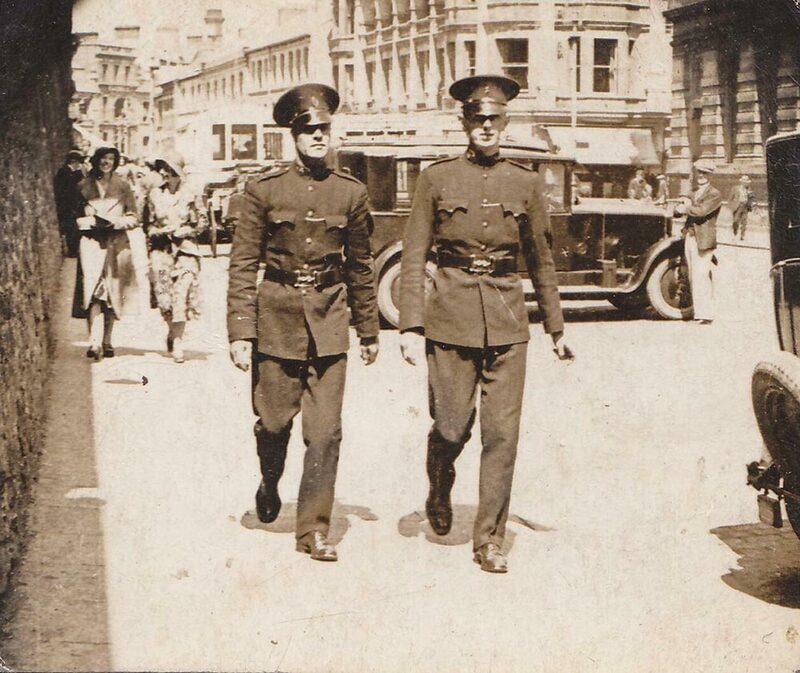 Two RUC officers on patrol in Derry, c.1920s.